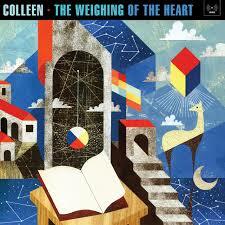 MUSIC REVIEW: The Weighting of the Heart by Colleen. If painter Leonora Carrington played music, it would sound like this. « BOOK REVIEW: Legendary: Inside the House Ballroom Scene by Gerald H. Gaskin. A peak inside a magical subculture.